Take these steps to recover after a home burglary. Home break-ins can be devastating and traumatizing in many ways. Not only will you have to deal with physical damages and losses, but you might also deal with a lost sense of security and comfort within your own home. Recovering from a home break-in is stressful and difficult but not impossible, especially if you have the right home insurance in Astoria, New York. 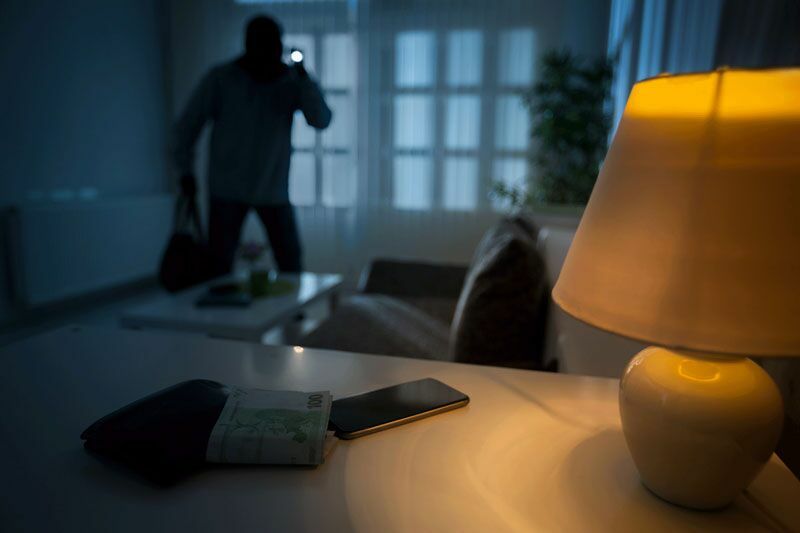 Here are some of the steps that you should take after a home invasion. While you might be tempted to start going through your things and see what’s missing, you need to refrain from doing so. Rifling through your things will be disrupting a crime scene, and it could compromise evidence that the police could use to find the burglar. As soon as you recognize that your home has been burglarized, you should step outside and immediately contact the police. When the police arrive, you should be specific regarding what was stolen. If you know that certain items are definitely gone, describe them with as much detail as possible. Additionally, try to give an approximate value for each missing item. After speaking to the police, you should contact your home insurance provider. This way you can jumpstart the claims process for your missing items. Do your best to call your insurer within 24 hours and make sure you have all the information from your police report with you. Your insurer will likely send a claims adjuster to examine your home, so again, it’s important that you leave your home as is. While all this is going on, you need to find a temporary place to stay. Staying elsewhere will preserve the conditions under which your home break-in occurred. Additionally, you and your loved ones will likely feel safer staying in a different location until the situation is totally resolved and you can take additional security measures in your home. These are some of the things that you need to take care of after experiencing a home break-in. Do you have additional questions about how a break-in situation affects your home insurance in Astoria, New York? Then contact the experts at 01 Insurance for assistance. We are ready to address any coverage questions that you might have.